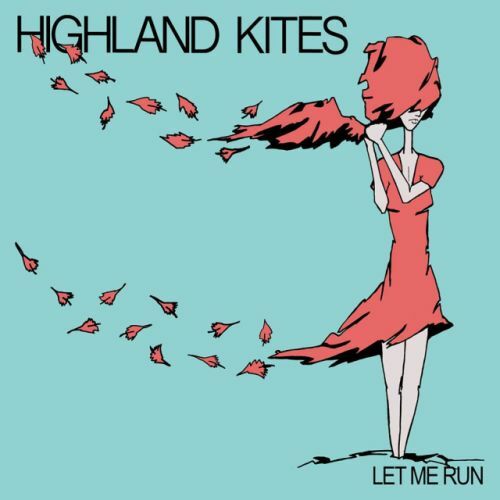 Los Angeles-based indie alt-folk-rock duo Highland Kites was founded by Marissa Lamar (songwriter, vocals, keyboards) in 2014 with Neil Briggs on drums. Prior to the inception of Highland Kites, Lamar had written a batch of songs and performed in the L.A. environs as a solo artist for a short spell. Lamar’s musical pursuits were a lifeline for her when she developed and battled against Lyme disease in her 20s. 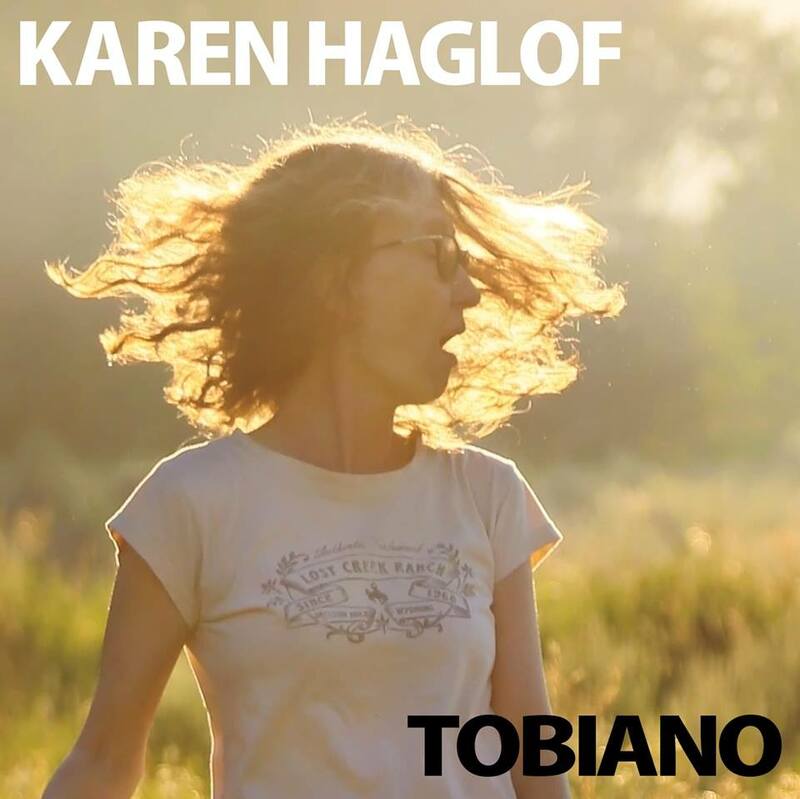 She now continues to create thought-provoking, engaging music with perceptive lyrics that are taken from her own, sometimes dark, experiences. Lamar’s goal is to show is that it’s possible to overcome life’s painful challenges and to gain strength from having gone through them. Lamar and Briggs delivered their 7-song debut EP, So Vicious, in the fall of 2014, which caught the ear of producer Raymond Richards (Local Natives, honeyhoney). Richards then came on board to produce Highland Kites’ 2015 debut album, All We Left Behind. Upcoming second EP, Let Me Run, once again boasts Richards as producer and is set for release July 22nd. 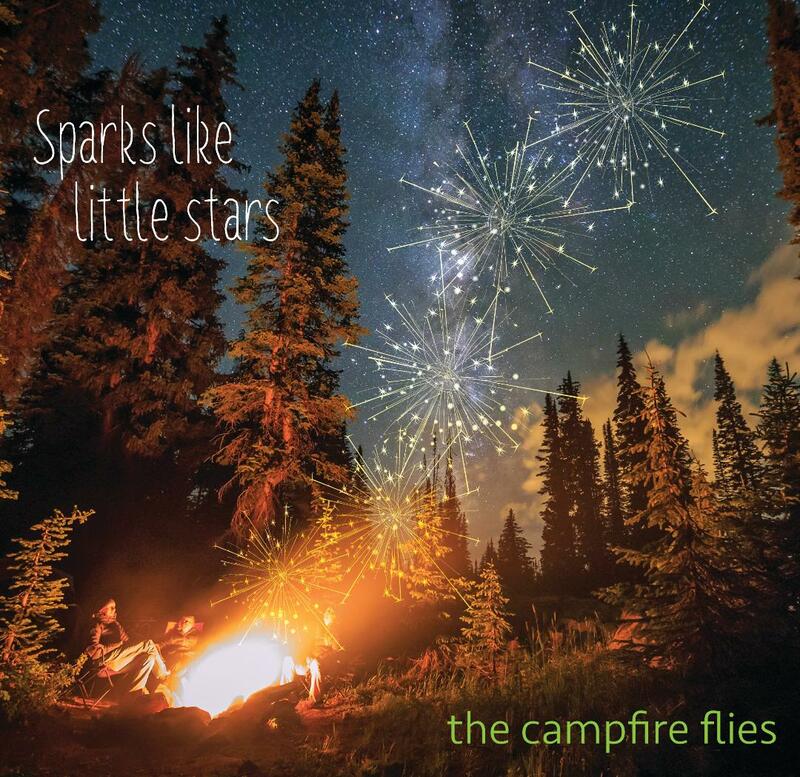 “Freckles” merges the strum of alt-folk acoustic guitar with bittersweet symphonic strings to beguiling effect. Lamar is backed by Briggs on the chorus harmonies as she sweetly sings, “…if you feel overwhelmed / …just start again.” Searing rock guitar lines criss-cross “Humiliated”, accentuating the burning nature of the subject matter as Lamar emotes in a hushed, but plaintive tone, “You’re a vampire, a parasite feeding on my obvious pain.” Her soft vocals and delicate mindset are affectingly offset by the shiver of organ notes, cymbal scintillation, prominent drum strikes, and sharp electric guitar lines. 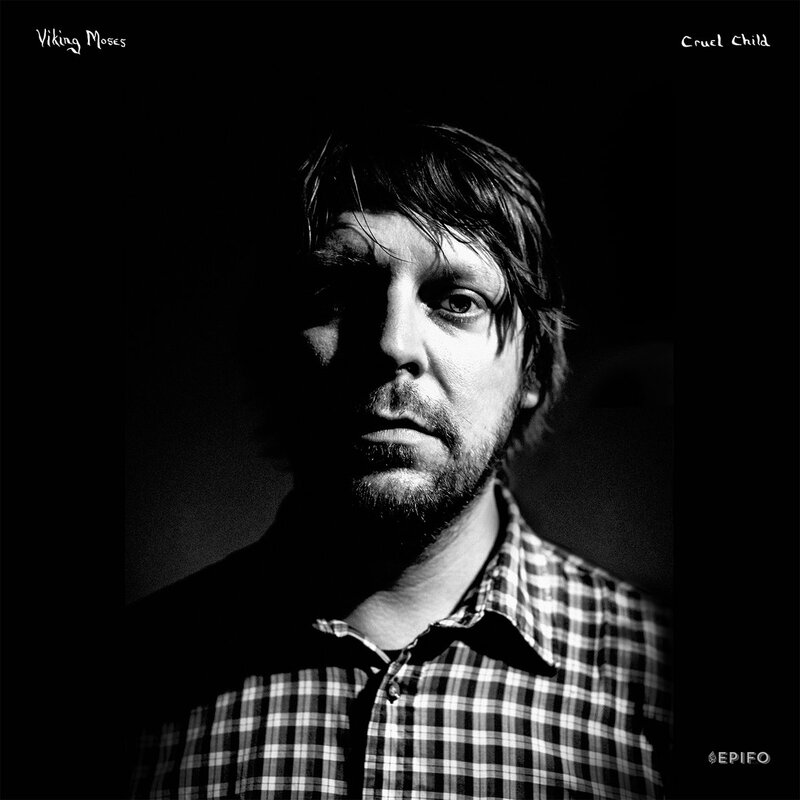 The smoothly drawn out “Let Me Run” is a fitting conclusion to the EP’s themes as it mixes ambient, folk, and rock elements together. Lamar is in a better headspace at this point, yet still declaring with a wistful fragility, “Believe me when I say / It’s okay / Let me run.” Highland Kites flies high on its sophomore EP, with Lamar gutsily tackling personal, but universal, topics via her profound lyrics, and with Briggs, crafting a decidedly appealing folk/pop/rock hybrid sound.